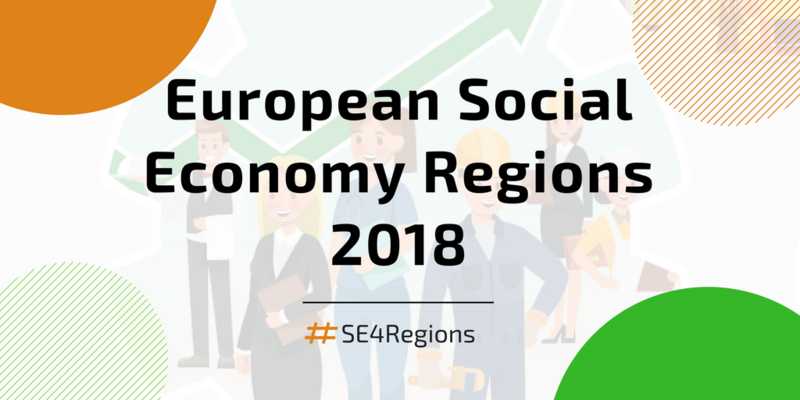 The European Commission DG GROW launched a “European Social Economy Regions 2018” pilot action aiming at raising awareness about the social economy at regional and local level. Through this initiative, the Commission, coordinated by the “Clusters, Social Economy and Entrepreneurship Unit”, aims to provide expertise to support the organisation of regional events bringing together regional and local stakeholders, social economy enterprises, social innovators and policy-makers in order to promote added value and benefits of the social economy on the ground. 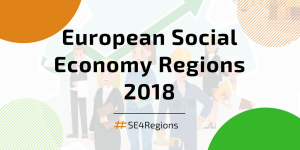 Any public regional entity working in partnership with social economy is invited to submit a proposal for organising a local event in close collaboration with regional stakeholders. The the initiative is complementary to the activities of REVES and provides a good occasion to showcase regional experiences, on the one hand, and to spread better knowledge on EU policies in favour of social economy, on the other. To apply for this initiative is simple. You will find more details here: http://ec.europa.eu/newsroom/growth/item-detail.cfm?item_id=612819.